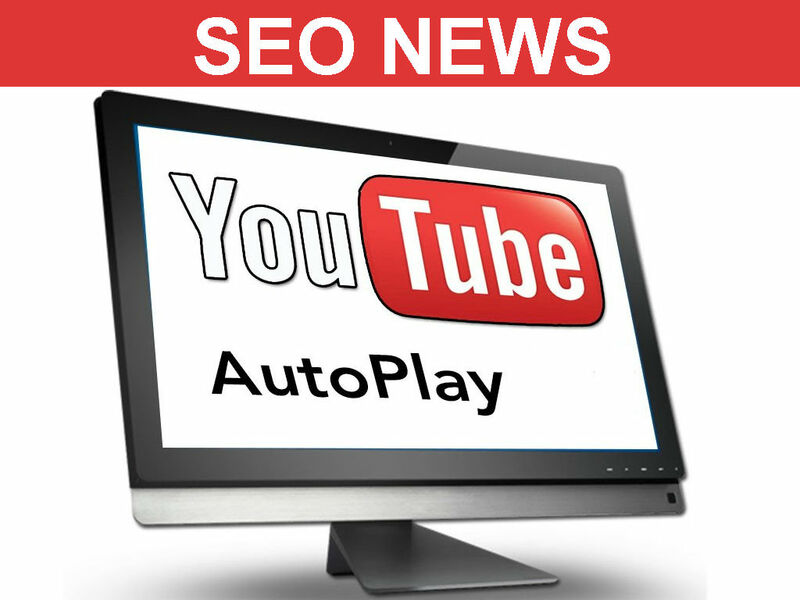 YouTube videos will now be set to auto-play by default without audio. “Auto-play on Home,” will be implemented on Android and IOS in few weeks. However YouTube Premium subscribers will already be familiar with the feature, which has been available to members since six months. Video captions will also be featured on the screen automatically while videos are auto-playing, is its there in the video. However users can turn off auto play from settings. Videos can also be set for auto play only on Wifi. Creative is a turnkey digital marketing company located in Vikhroli, Mumbai. We have been serving SEO services since 2003. We specialize in You tube marketing, video designing, editing, buy You tube followers, increase your You tube subscribers.